Welcome home to this beautiful Park West gem! The backyard overlooks the park where you can walk or ride bikes on the trails. There are 2 pools for HOA residents to use and enjoy. 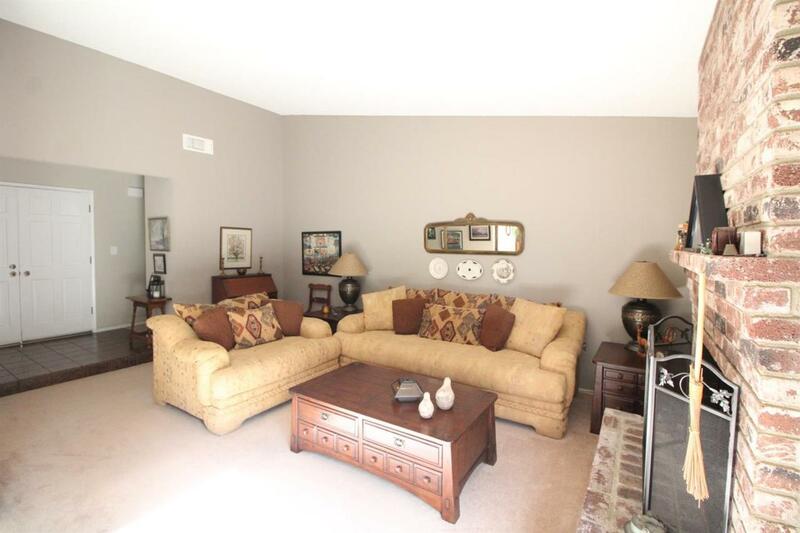 This 3 bed/2 bath home has ample living space including a family room and a living room. AC and furnace replaced a few months ago and the master bathroom has been updated. 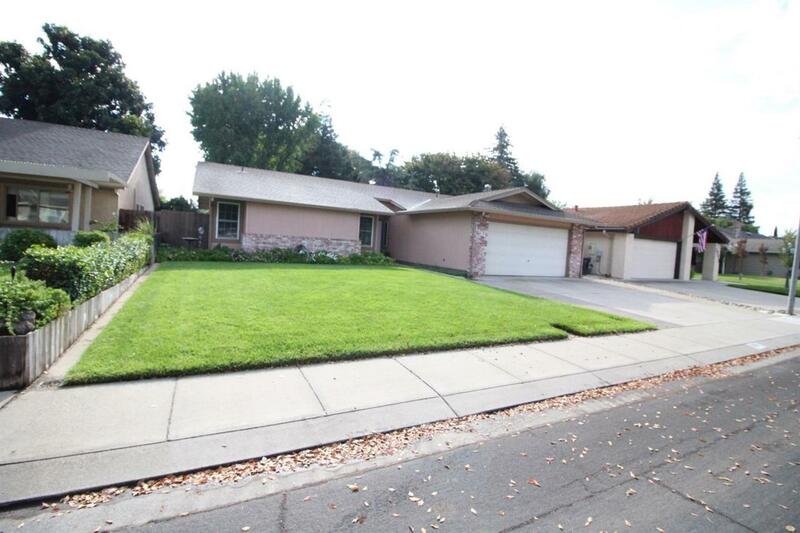 This home is within walking distance to schools and close to shopping and freeways. 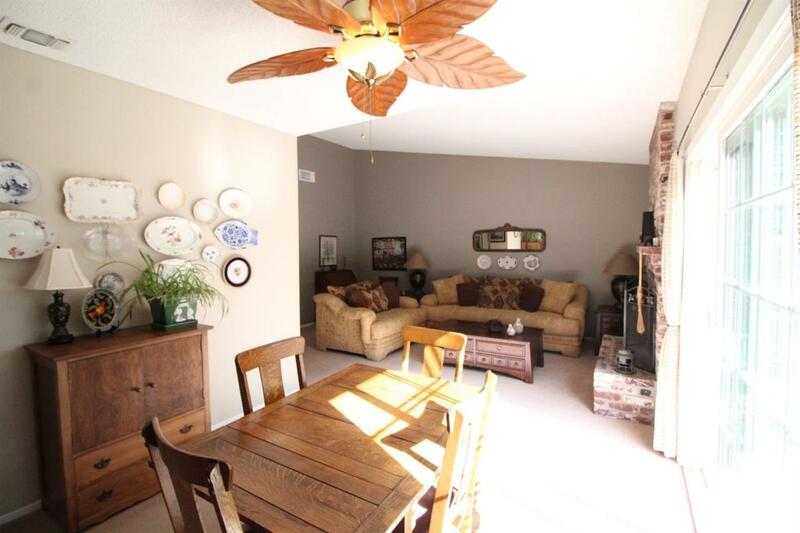 Perfect home for a growing family at an affordable price. Hurry! Listing provided courtesy of Union Strong Homeowners, Inc.. Listing information © 2019 MetroList Services, Inc.